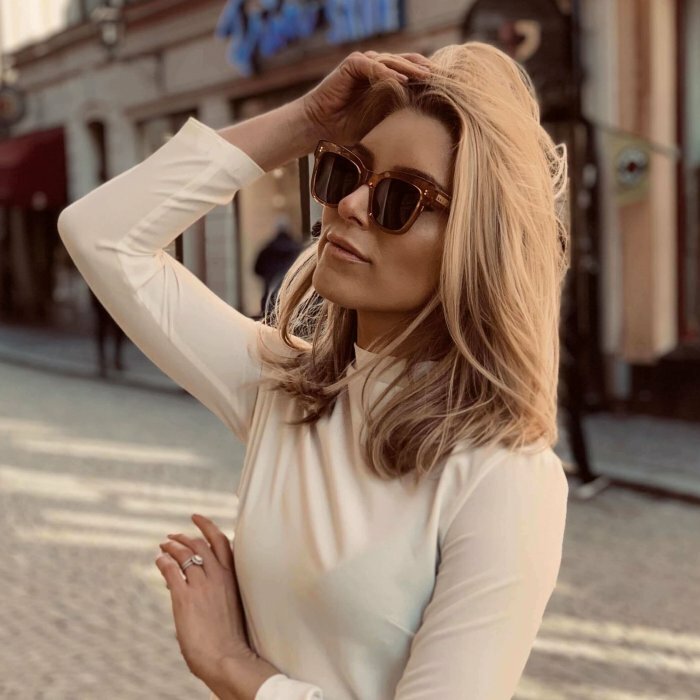 Designer, TV personality and lifestyle influencer Sanne has been running her own fashion brand Sanne Alexandra since 2013 and is currently based in Stockholm, Sweden after spending a year living in Buffalo, New York with her ice-hockey player husband Jacob. 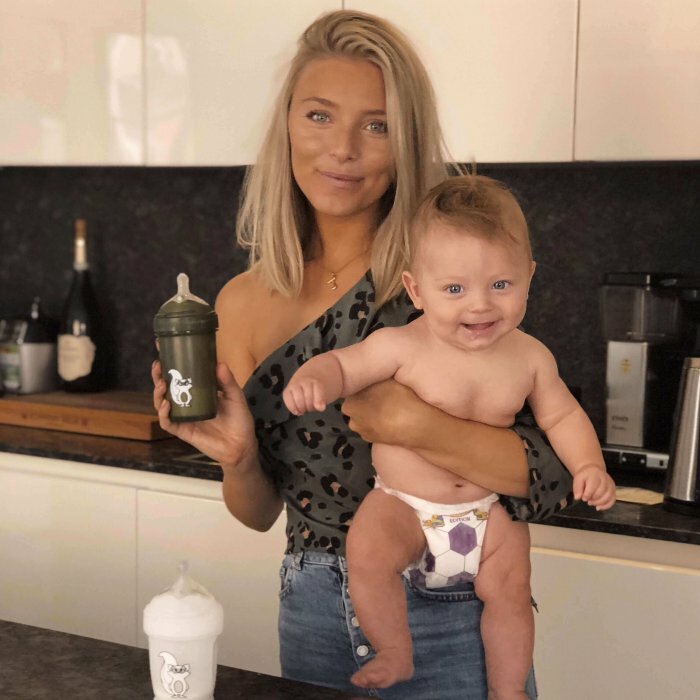 Sanne has starred in four seasons of Swedish Channel 4’s web series Playmakers, in which she gives viewers a glimpse into her day-to-day life as a driven, hard-working and ambitious woman and mother to baby Frans. Sanne has worked with leading beauty & fashion brands such as H&M, Kérastase, kicks.se, Daniel Wellington, TRESemmé, iDeal of Sweden and Elgiganten and Philips. In 2018 she was chosen as ambassador for Vitaminin Well, Barebells and Herobility.